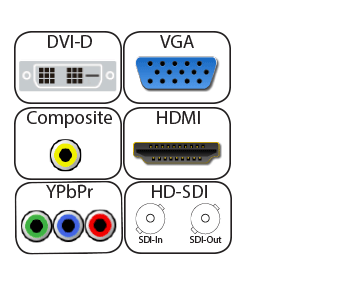 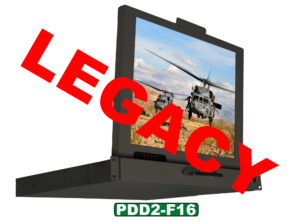 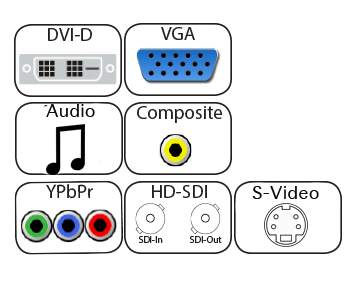 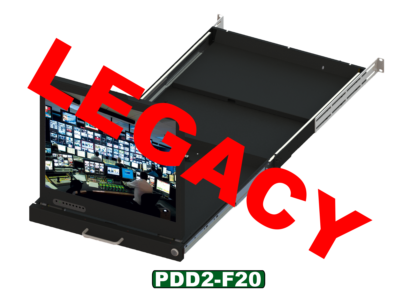 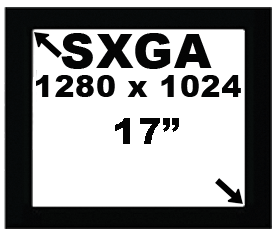 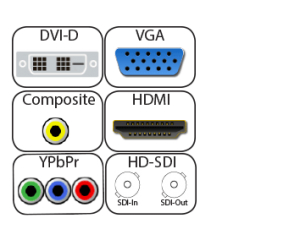 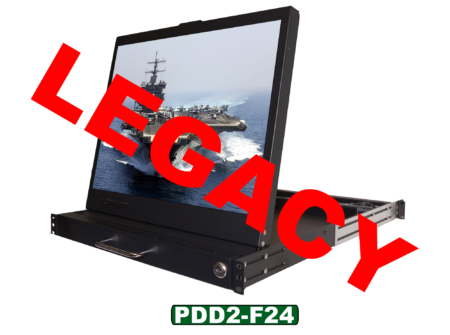 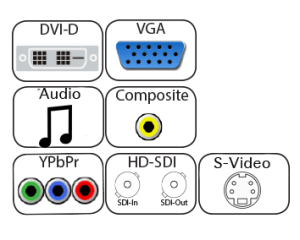 The PDD2-F24XX Series has the largest Display that can physically fit in a 19” rack. 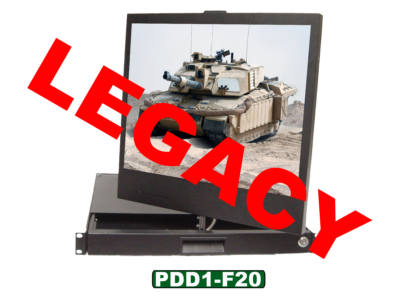 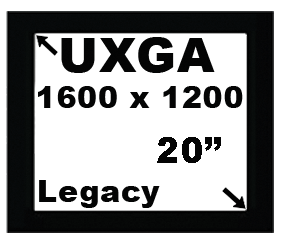 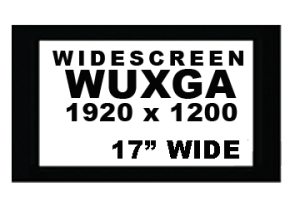 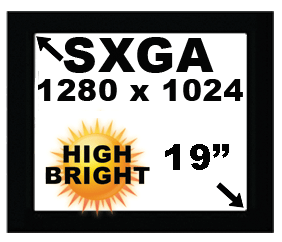 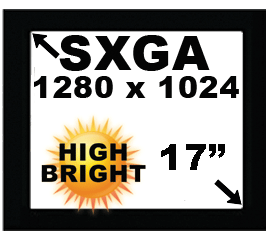 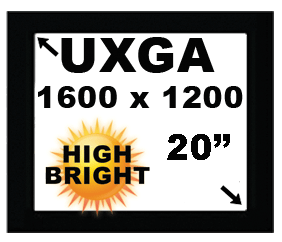 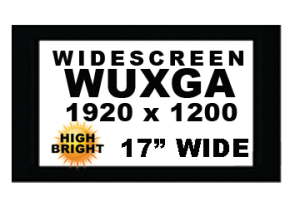 It is a high performance 1U LCD display drawer sporting 20.1”, 19W, 19, 17W and 17” LCD Monitors. 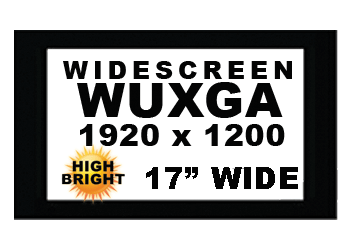 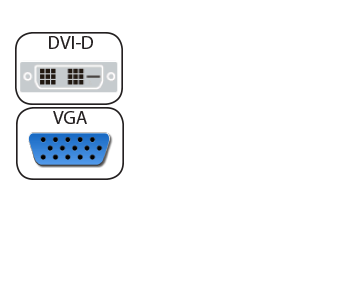 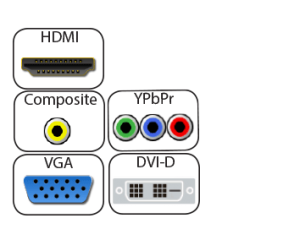 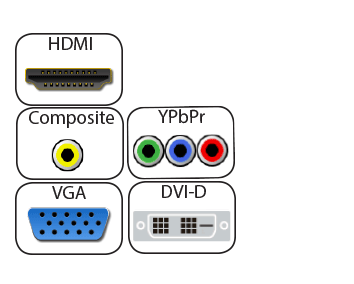 These monitors have high contrast ratios and wide viewing angles. 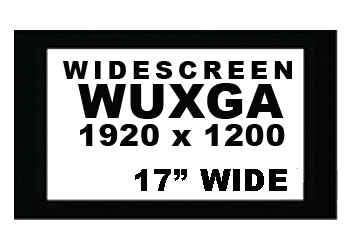 It folds away to fit in a 1U (1.75”) space. 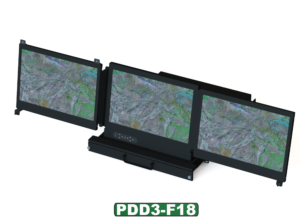 It employs the new technology S-IPS (Super In Plane Switching) to produce the industries widest viewing angle 178°/178° and the fastest response time (8 ms). 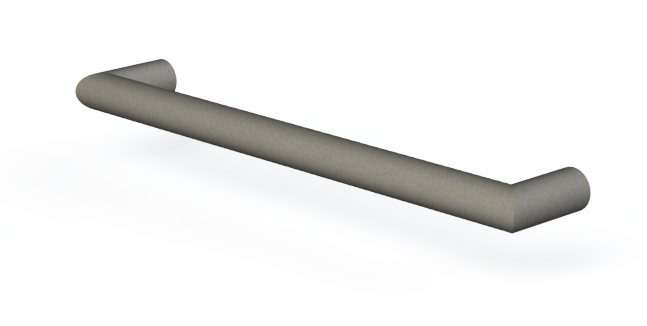 The chassis unique design allows for the unit to be mounted flush in the rack or move up to 2” forward out of the Rack or Transit case. 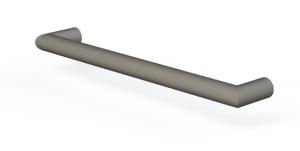 It can be ordered with our Transit Mounting Rear Arms to allow for direct slide installation.